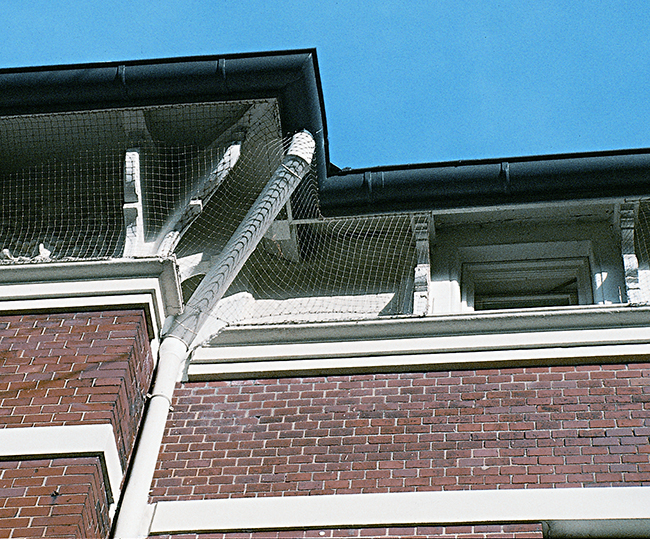 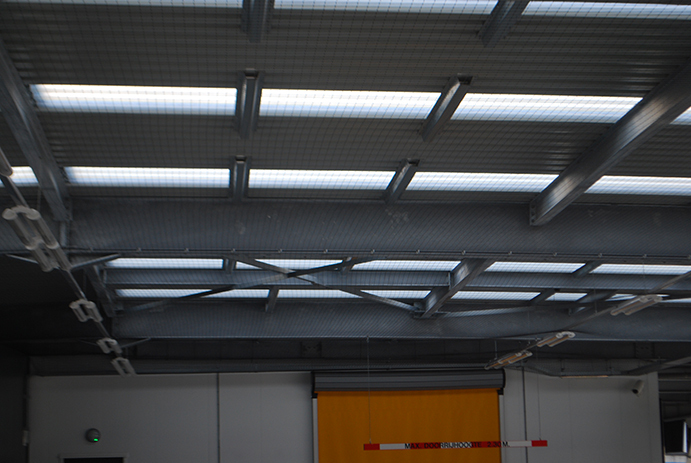 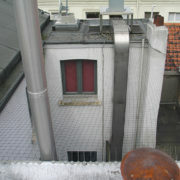 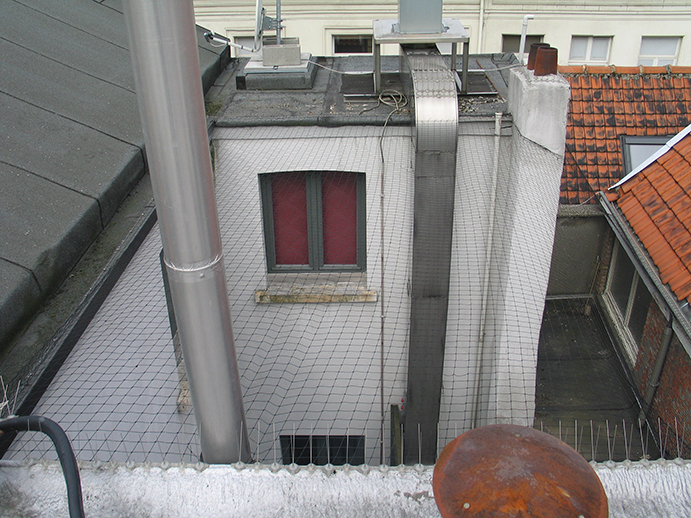 Bird nets are almost invisible nets in twisted, knotted, UV-resistant and tear-resistant polyethylene to protect facades, eaves and roof structures against the entrance of birds. 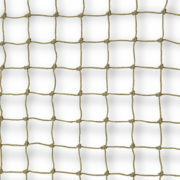 The nets are custom-made with square-shaped meshes, in any desired length and width. 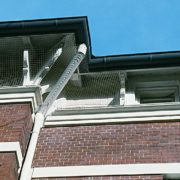 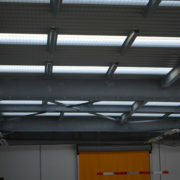 The bird nets are supplied without edge cord and are often trimmed on site. 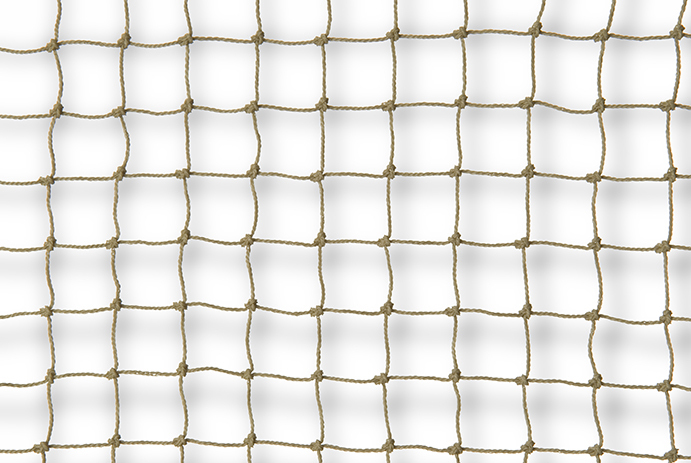 They are available in black and beige stone colour.